A classically trained musician who absorbed from an early age the multifaceted percussive traditions of his native Cuba, Prieto transposes elements from his Afro-Cuban musical heritage onto a jazz drum kit, incorporating congas, timbales, and the layered rhythmic patterns of rumba and son. Whether performing as a solo artist, bandleader, or sideman, his playing is characterized by a finely calibrated command of textures and nuances and an ability to execute highly complex, polyrhythmic structures with extraordinary speed and precision. As a composer, Prieto melds modern jazz harmonies, Cuban clave rhythms, other Latin and African influences, and funk-inspired arrangements to create works of great stylistic diversity that evoke a broad spectrum of moods. Through these and many other recordings, his leadership of numerous ensembles and additional projects featuring also his compositions has expanded Latin Jazz music with a bold new energy and sound. In addition, he has also composed many works for chamber music, dance and film. He has worked in bands led by Henry Threadgill, Steve Coleman, Eddie Palmieri, Michel Camilo, Chico and Arturo O’Farrill, Dave Samuels & The Caribbean Jazz Project, Jane Bunnett, D.D. 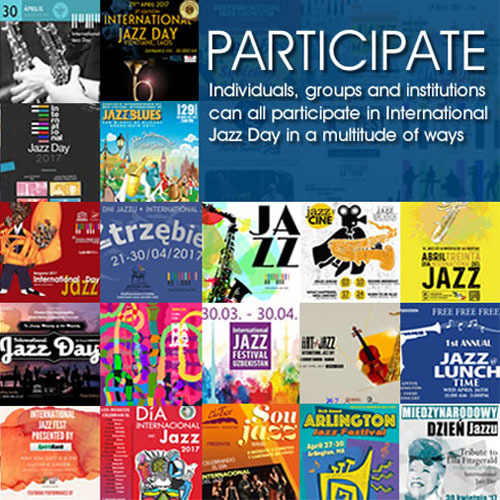 Jackson, Edward Simon, Chucho Valdez, Roy Hargrove, Don Byron and Andrew Hill, among others. He has performed at many national and international music festivals as a sideman and as bandleader. Dafnis Prieto is the founder of the independent record company Dafnison Music. 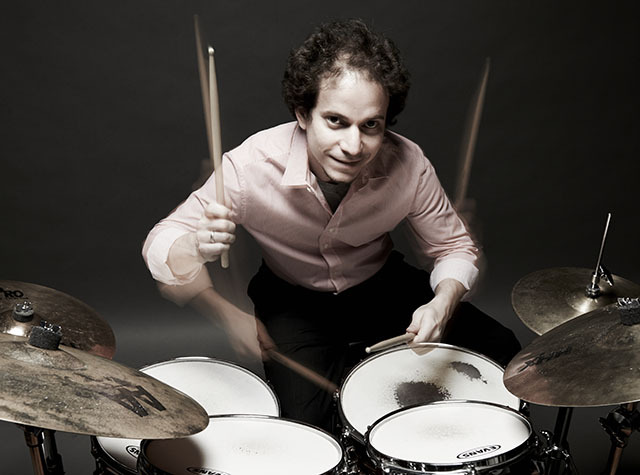 Dafnis Prieto endorses Yamaha Drums, Sabian Cymbals, Latin Percussion, Evans drumheads and Vic Firth sticks.